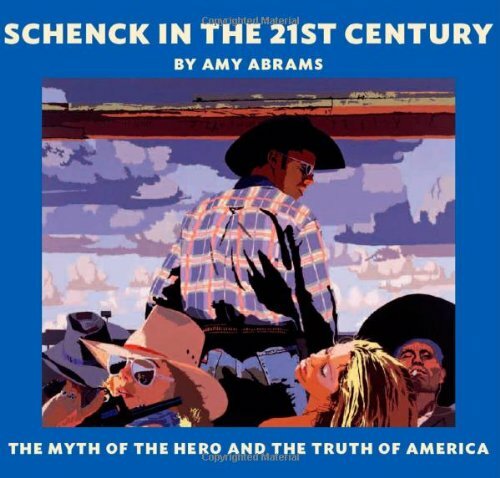 Schenck In The 21st Century is a complete bibliography of Billy Schenck. It's a large hardcover book featuring over 190 paintings. There are beautiful artworks of cowboys, sunsets, ranching and canyons.